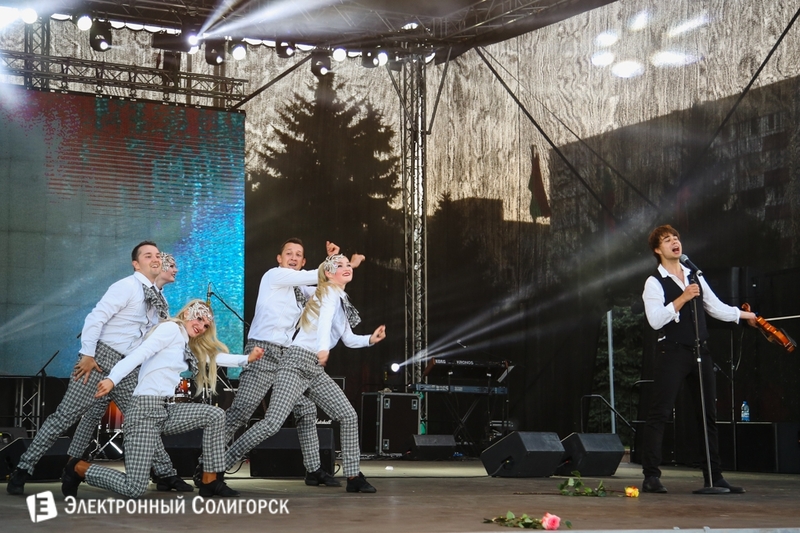 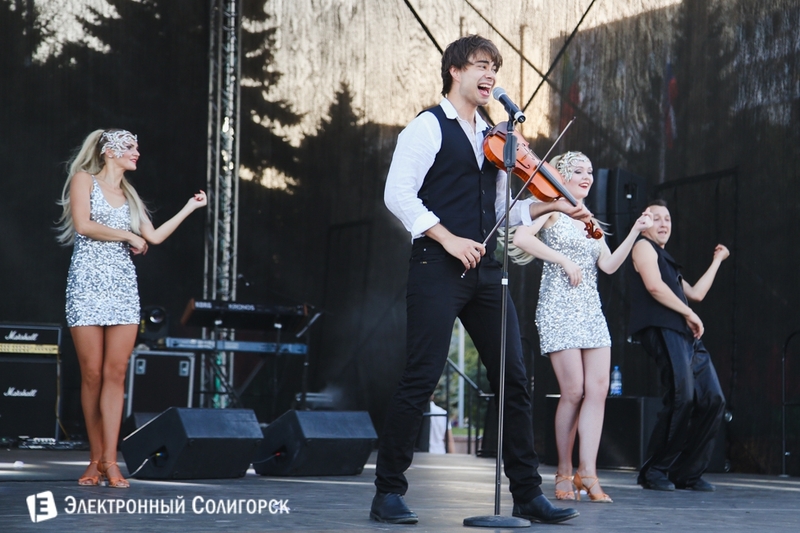 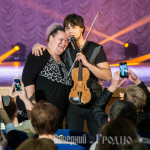 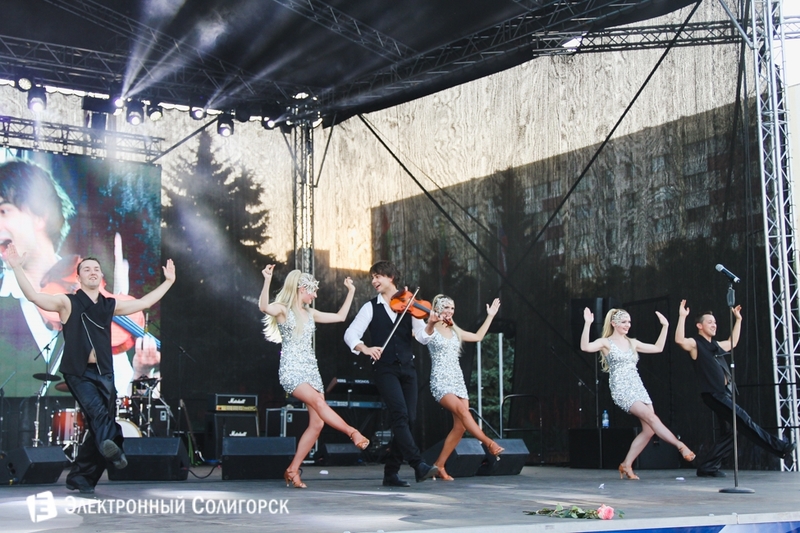 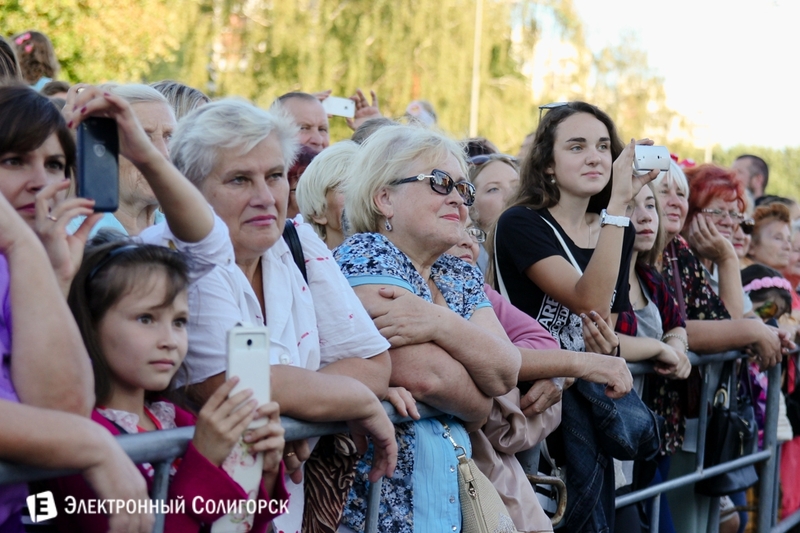 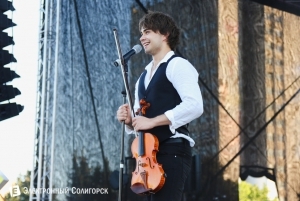 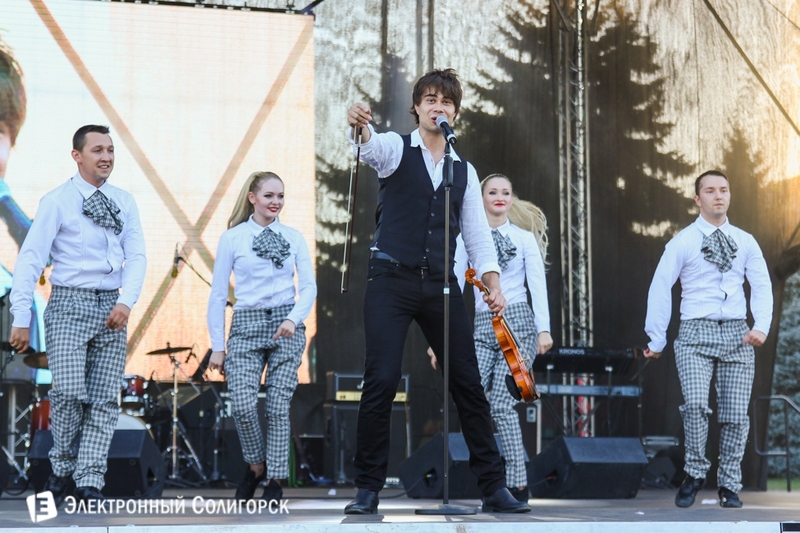 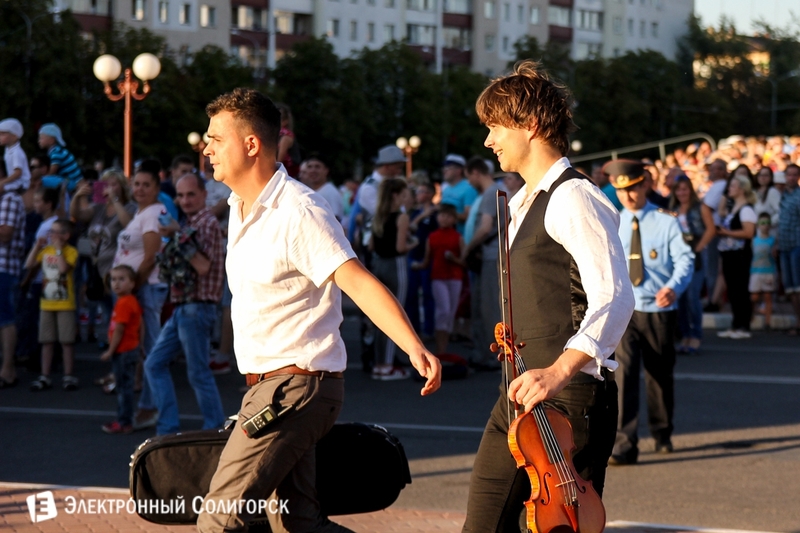 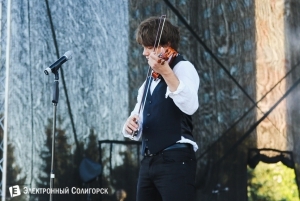 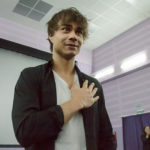 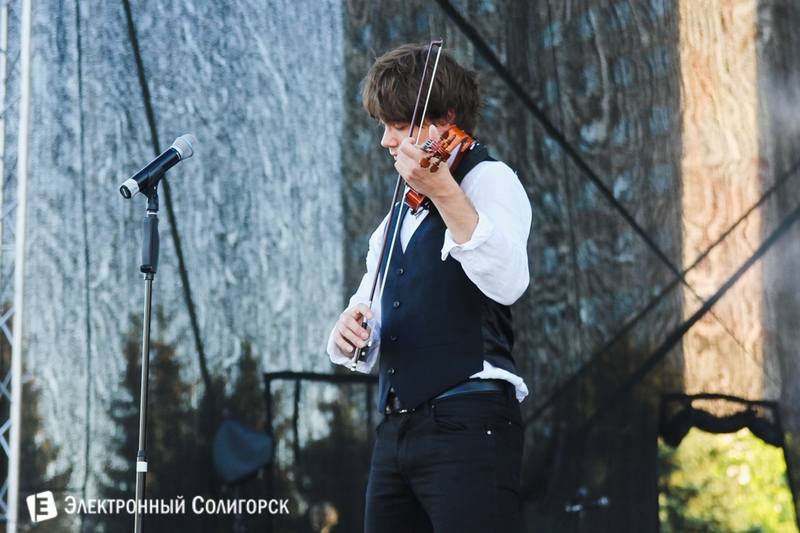 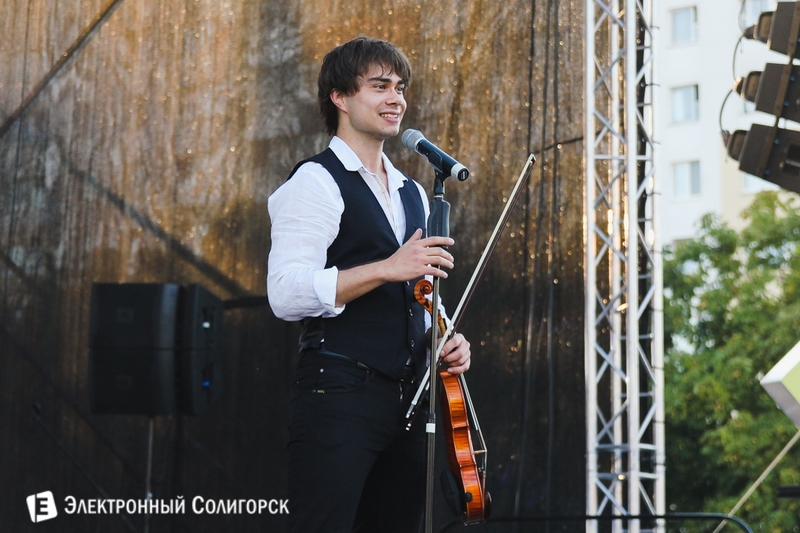 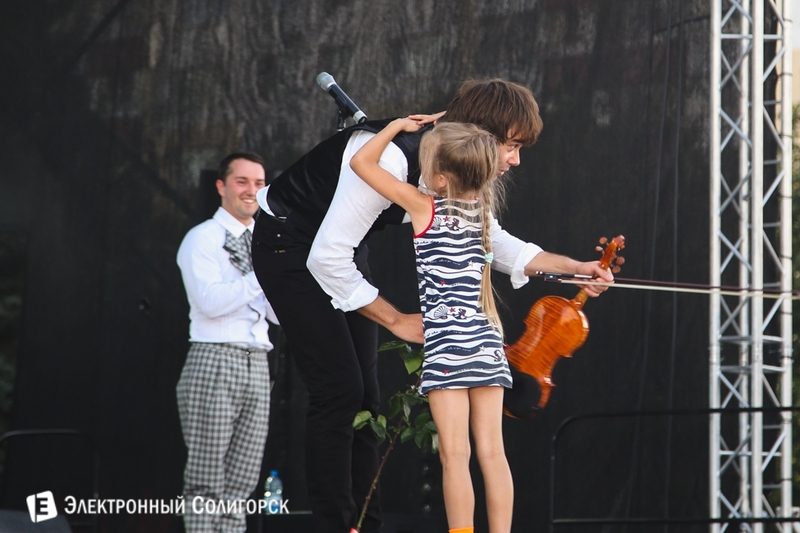 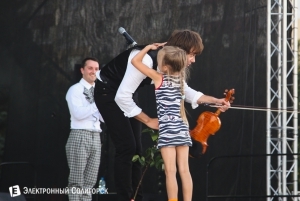 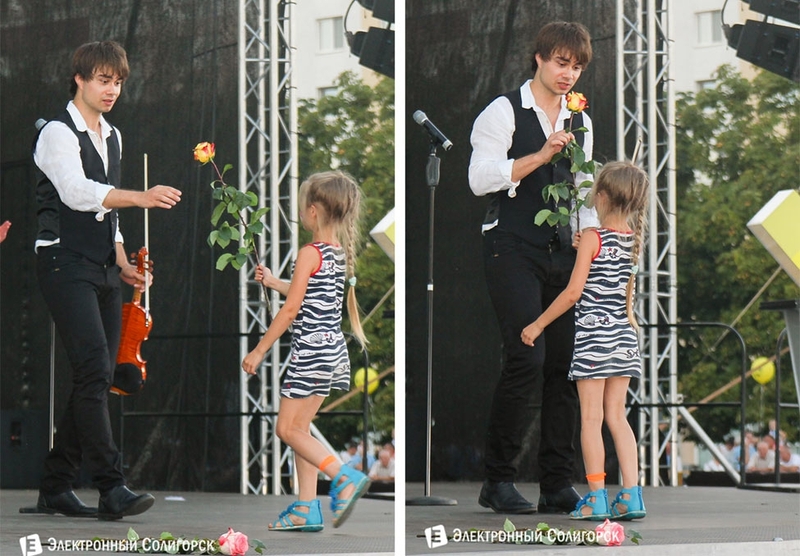 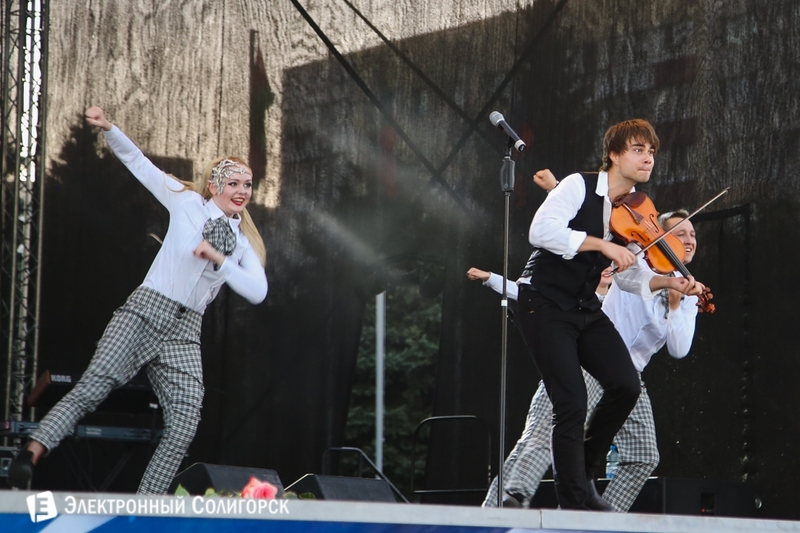 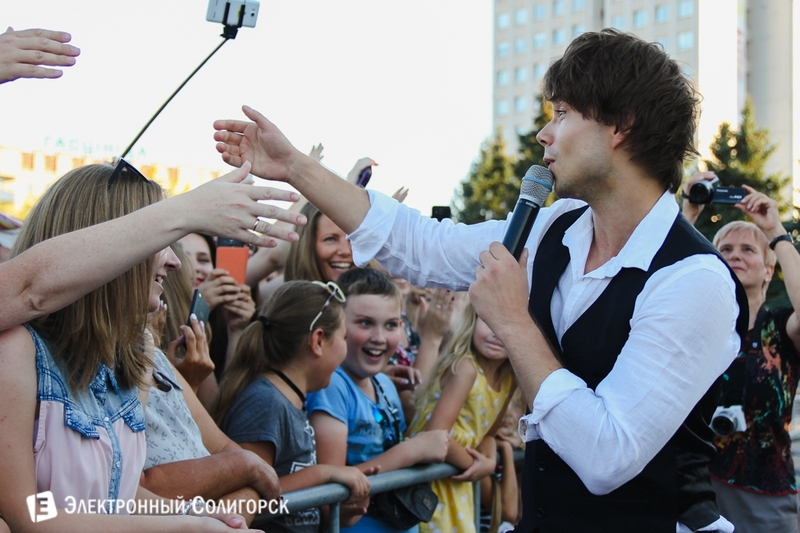 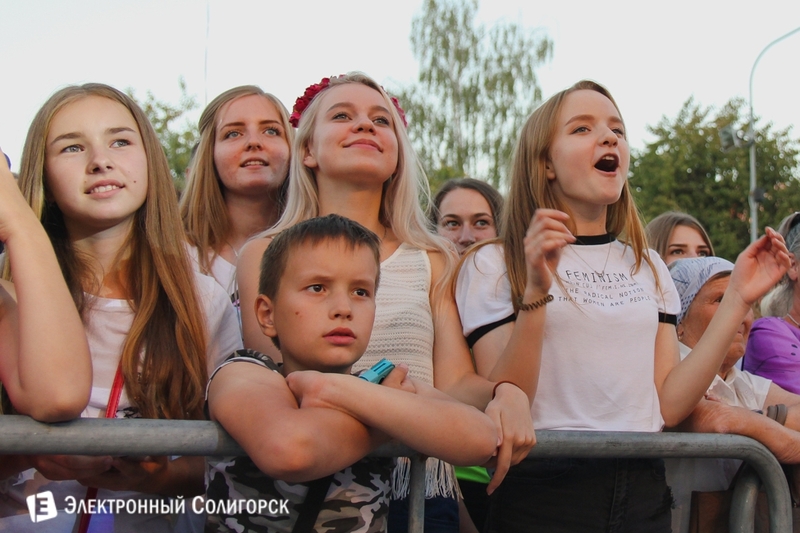 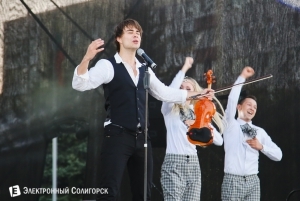 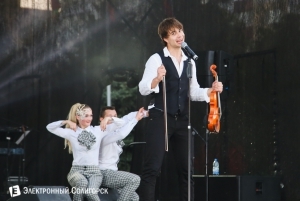 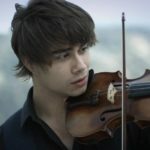 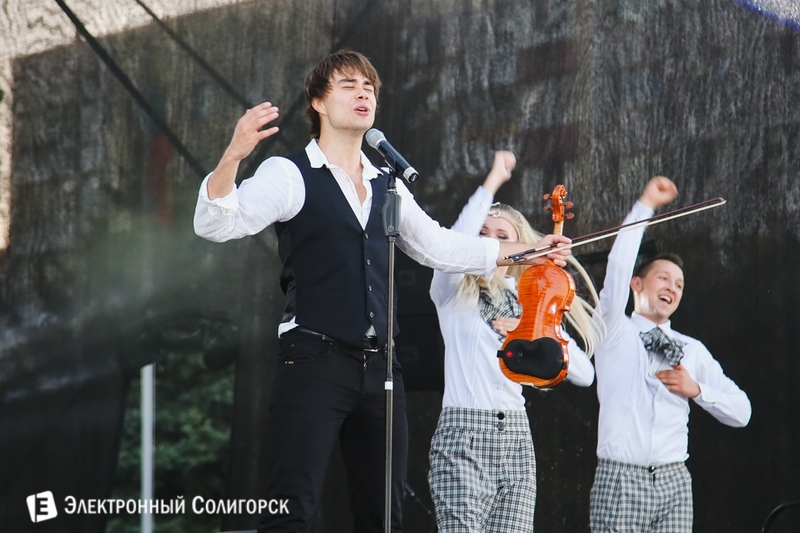 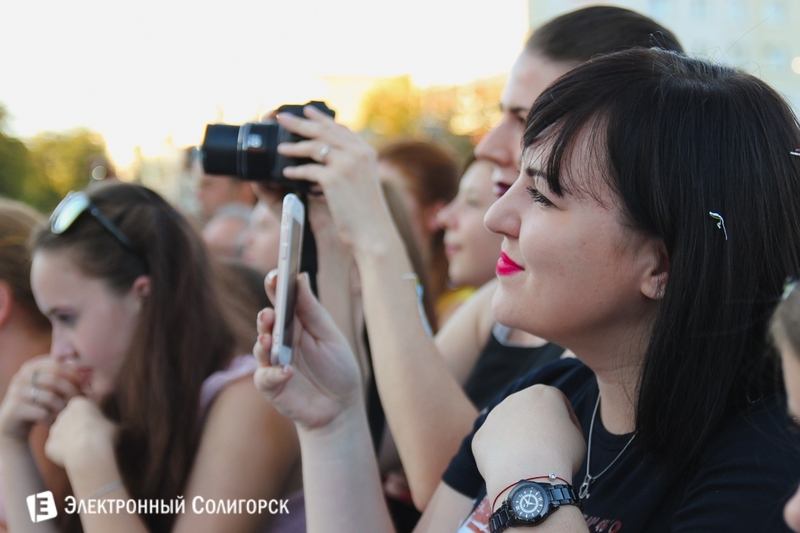 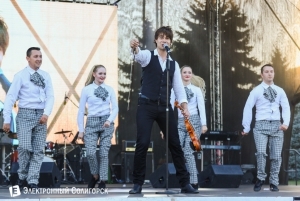 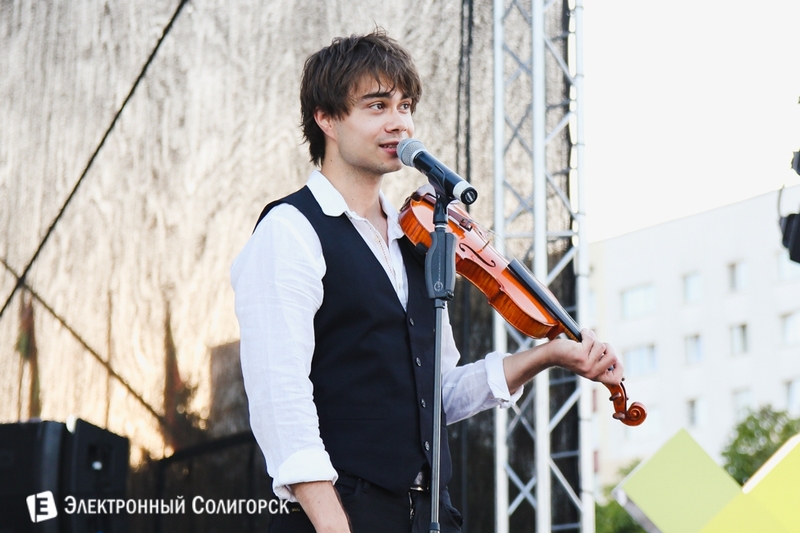 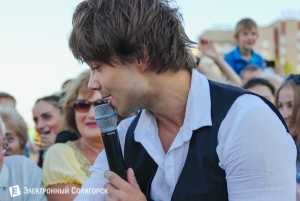 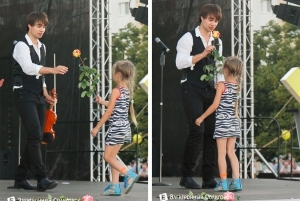 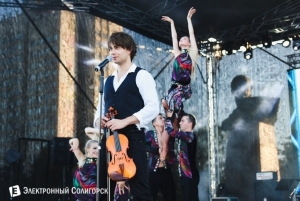 On August 27th 2016, Alexander performed in Soligorsk in Belarus. 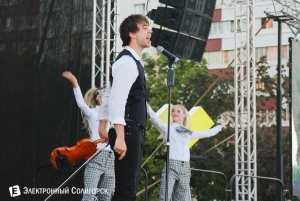 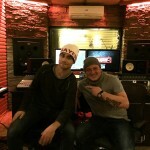 He performed together with the group Milki at an outdoor concert at the Central City square. 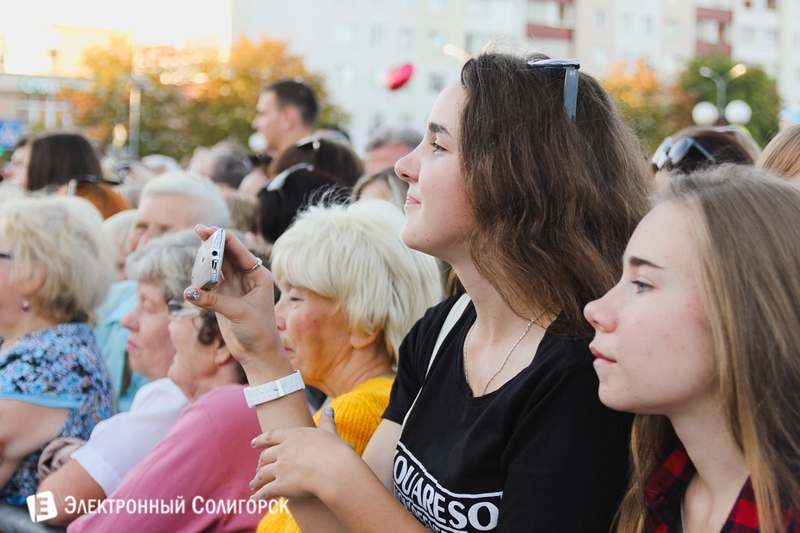 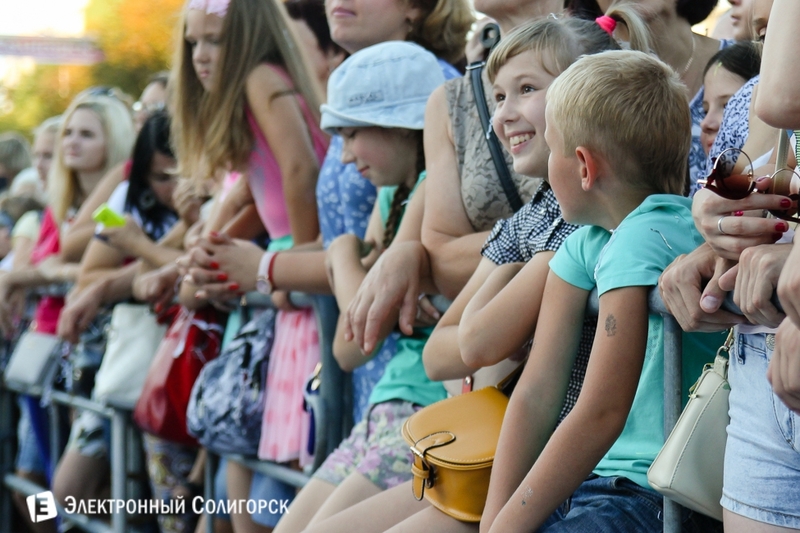 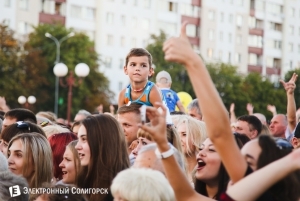 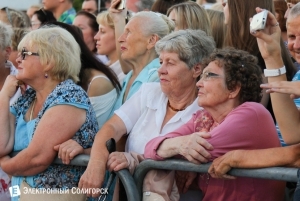 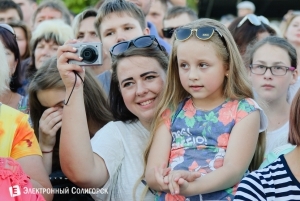 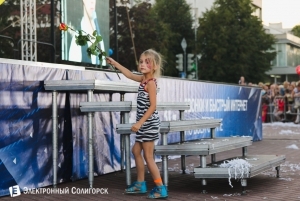 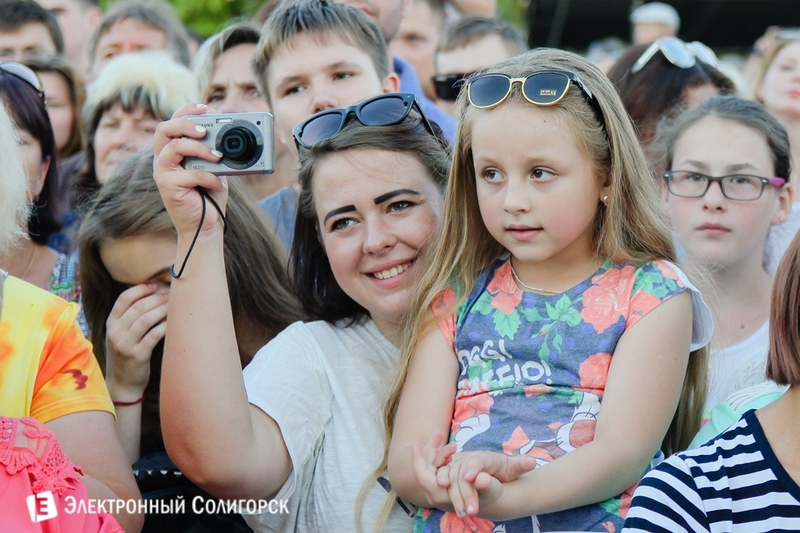 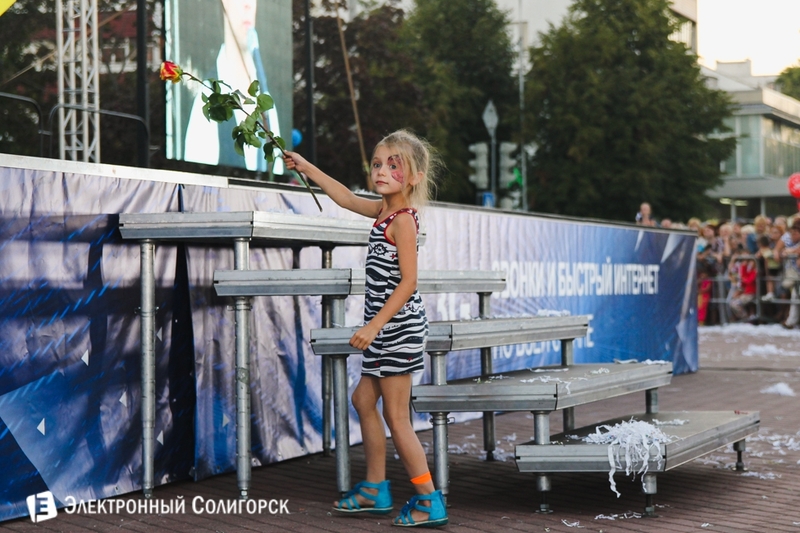 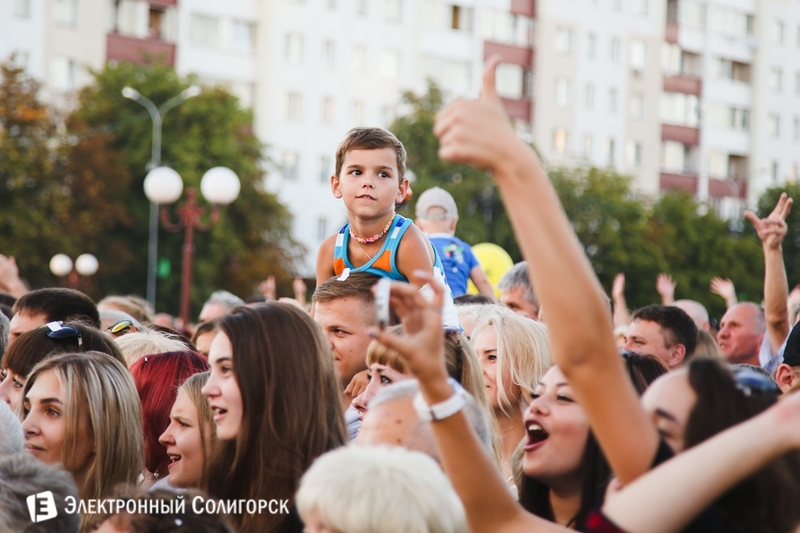 The event was the celebration-day of Soligorsk. 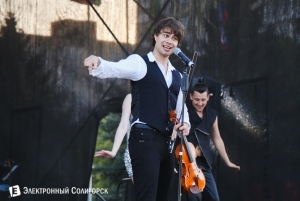 Exactly at the appointed time, Alexander was coming to the scene, a couple of minutes to the applause of the concert soligorchan start their victorious hit “Fairytale”. 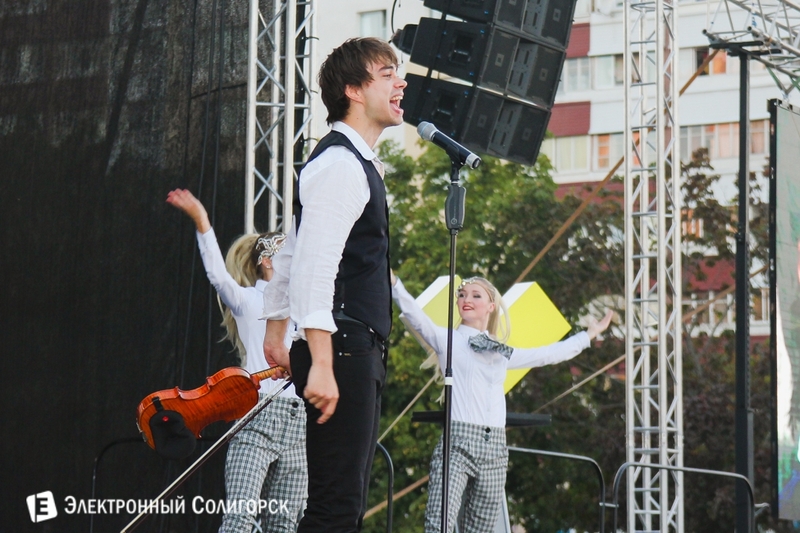 See Photos below the videos.